On the night of December 2, 1984, disaster struck at a Union Carbide plant in Bhopal. Thousands died, and the effects of the chemicals that leaked out last till today. Samar Singh Jodha, who has been using photography and film for the past 20 years to address issues like development, human rights and conservation, keeps the memory alive through his art. 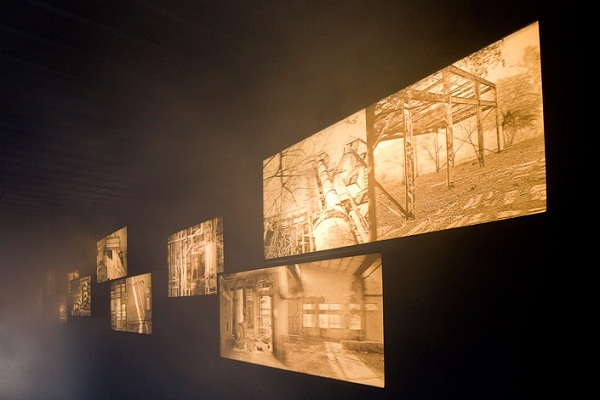 The photographs in the multimedia installation have been shot at the Union Carbide plant, which has since been sealed. Over the last few years, Jodha’s creation has travelled to various cities across the country – over 85,000 people visited it within a week when it was on display in Mumbai. 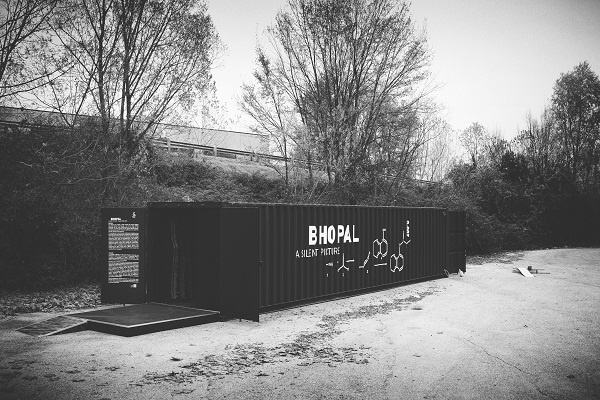 ‘His photo-installation is a striking document which will contribute to perpetuate the memory of an apocalyptic event which has killed some 30,000 innocent Indians and poisoned half a million others,’ says Dominique Lapierre, co-author of It Was Five Past Midnight in Bhopal, on the artist’s website for the installation. In association with Amnesty International Italy, Jodha will unveil his creation at the Piazza Della Repubblica in Rome on the night of December 2, 2014 (at five past midnight IST) to commemorate the 30th anniversary of the incident. 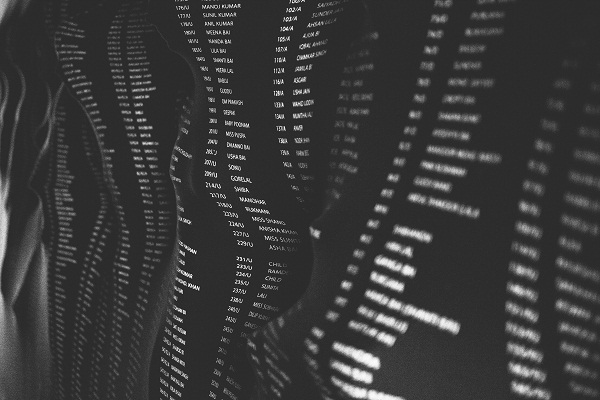 It will be on display till December 6, 2014.